Hi guys! 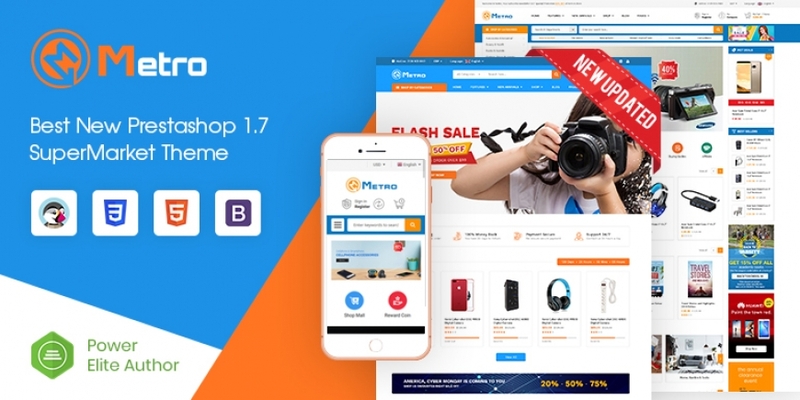 MagenTech team has working hard to make our Magento 2 Themes to be compatible with latest Magento 2.2.3 version. Besides, we also fixed some issues as reported The following themes updated to Magento 2.2.3. Now, let's take a look at these themes and pick up your ones here. SP TopDeal is an integrated of blocks. However, these blocks are combined together and become an modern and logical-looking theme. 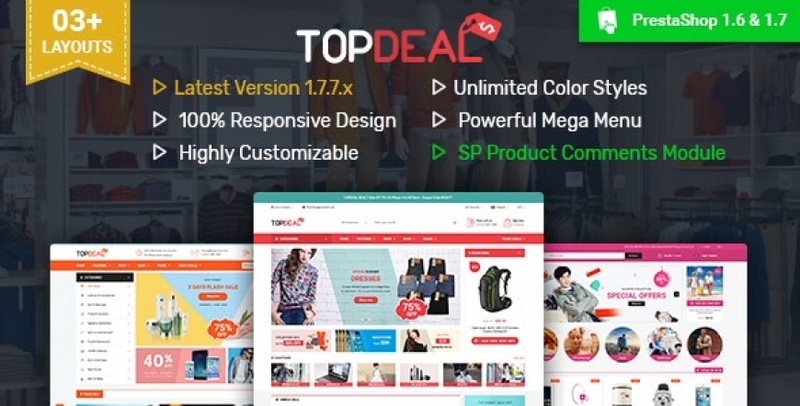 With a powerful Admin Panel, users can do more than they think about the name - TopDeal. 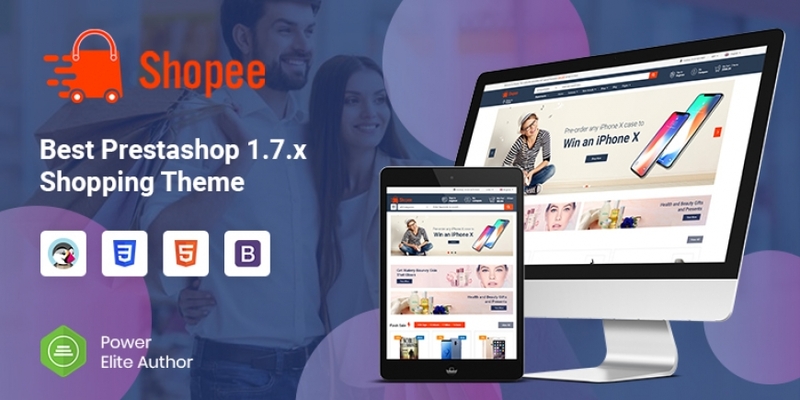 Based on PrestaShop 1.7, TopDeal is suitable for many kinds of business: Fashion, Digital, Accessories or even the mixture of them. SM Topz has been recently released. 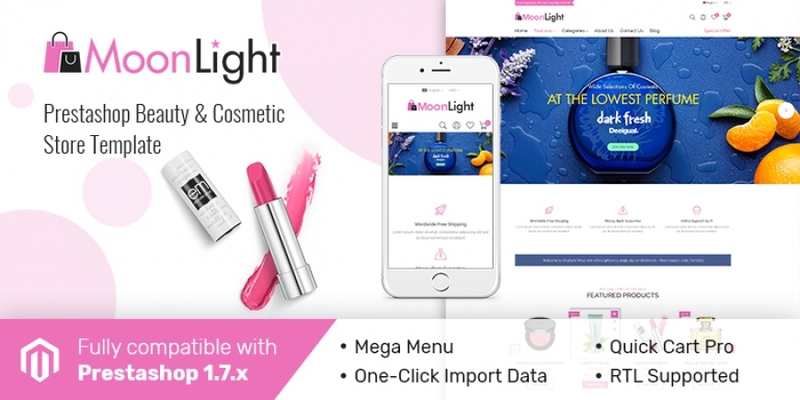 It is an Impressive and Sparkling Magento 2 Theme which is promised to get more customer’s votes. 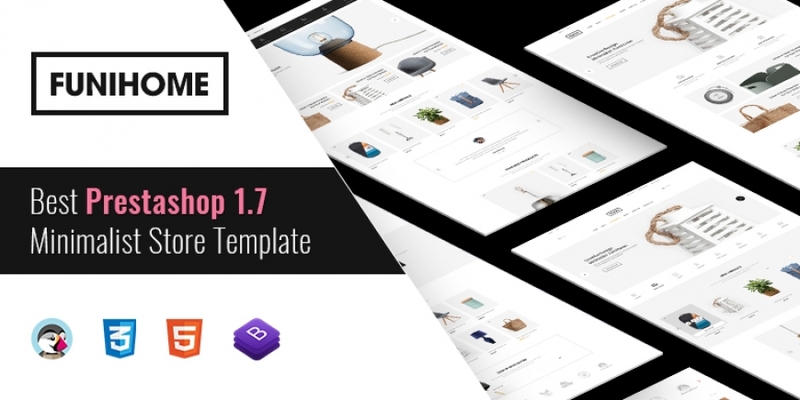 This theme is extremely suitable for any developers who want to have big boost on sale. You can apply this theme in many kinds of business field such as fashion, beauty, furniture. 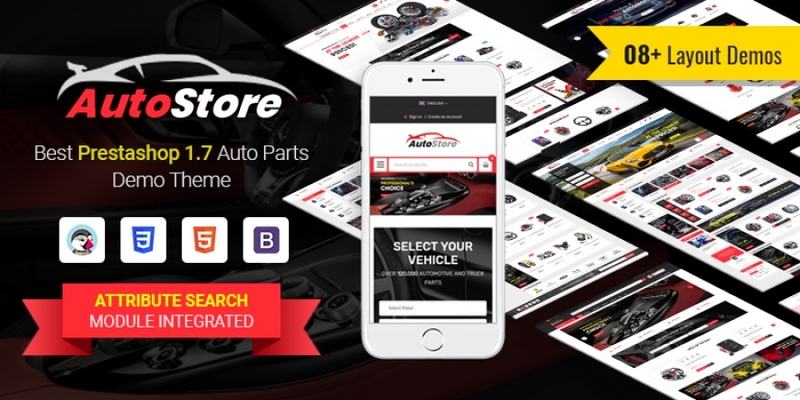 Besides, TopzStore comprises full of built-in extensions which help you control website easily and effectively: SM Mega Menu, SM Quick View, SM Basic Product, SM Shop By, SM Cart Pro, SM Image Slider, SM Listing Deals, SM Listing Tabs, SM Deals, SM Custom, SM Instagram Gallery, SM Products Detail Sliders. There is unlimited for you to make creation.